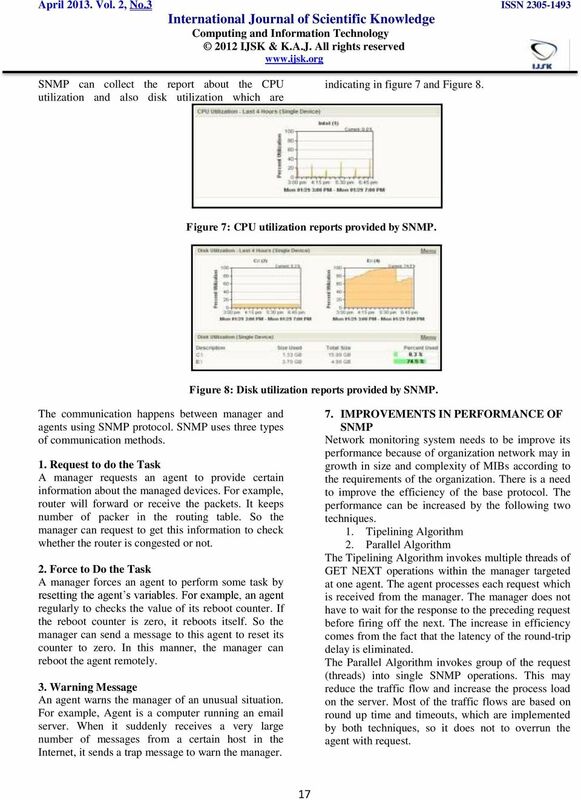 Download "MANAGING NETWORK COMPONENTS USING SNMP"
TELE 301 Network Management Lecture 20: Management Tools and Protocols Haibo Zhang Computer Science, University of Otago TELE301 Lecture 20: Management tools and protocols 1 What is Network Management? Minimal network traffic is the result of SiteAudit s design. 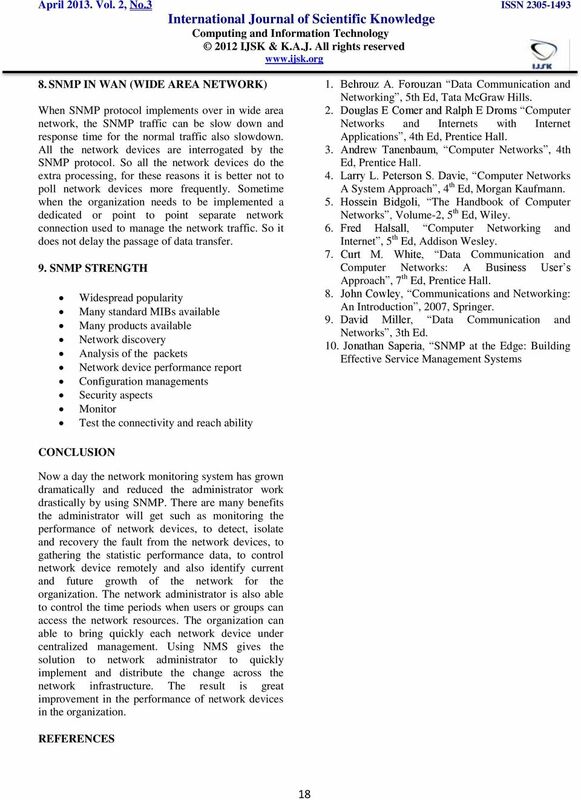 The information below explains why network traffic is minimized. Considerations In Developing Firewall Selection Criteria. Adeptech Systems, Inc.
Set No. 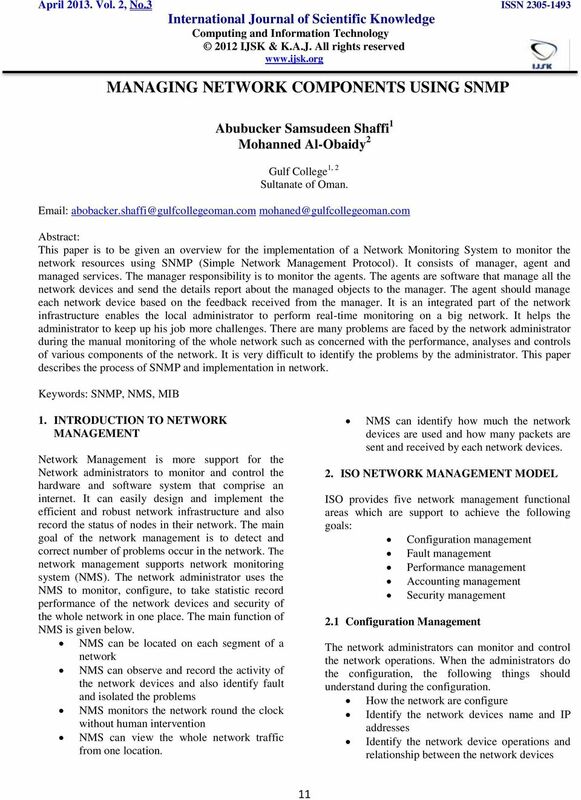 1 1. a) Discus about network management goals and functions in detail. 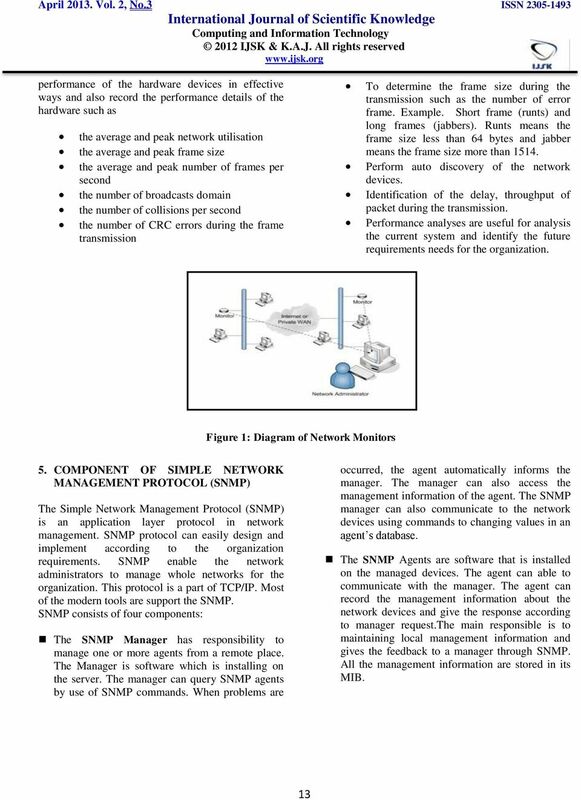 b) Explain in detail about current status and future of network management. 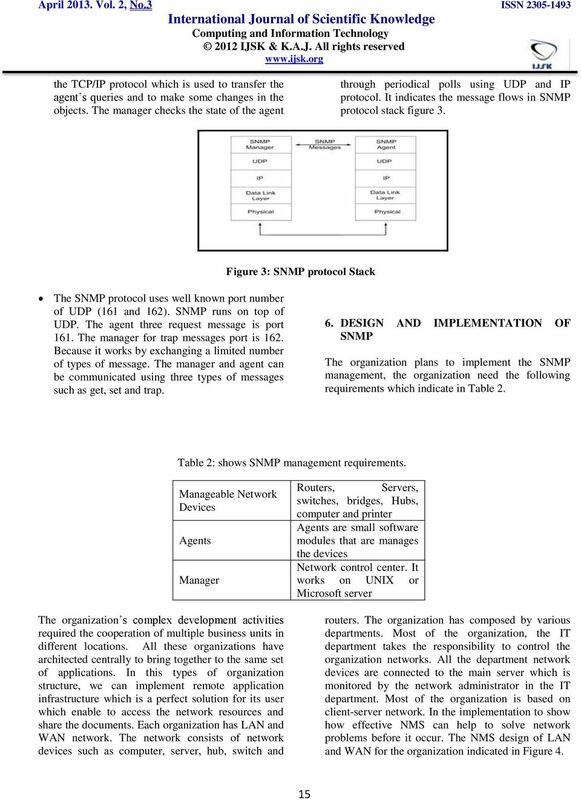 2. a) Explain the SNMP network management architecture. 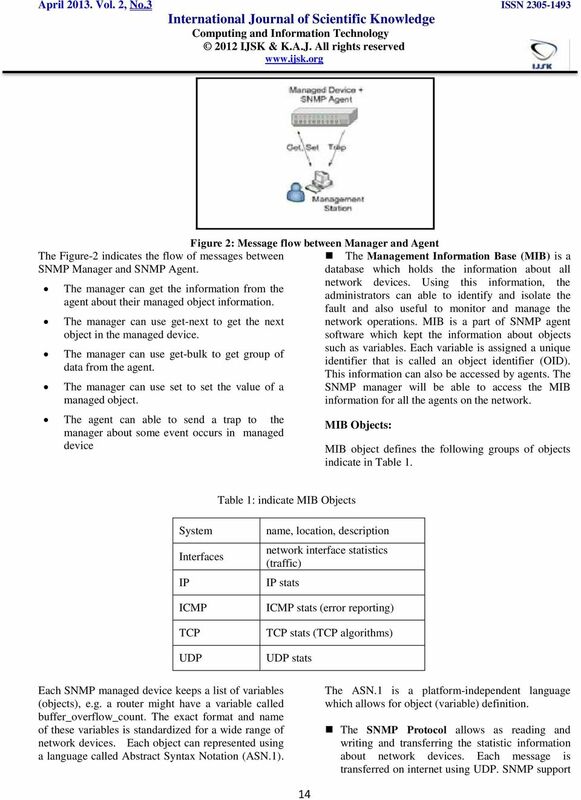 pt360 FREE Tool Suite Networks are complicated. 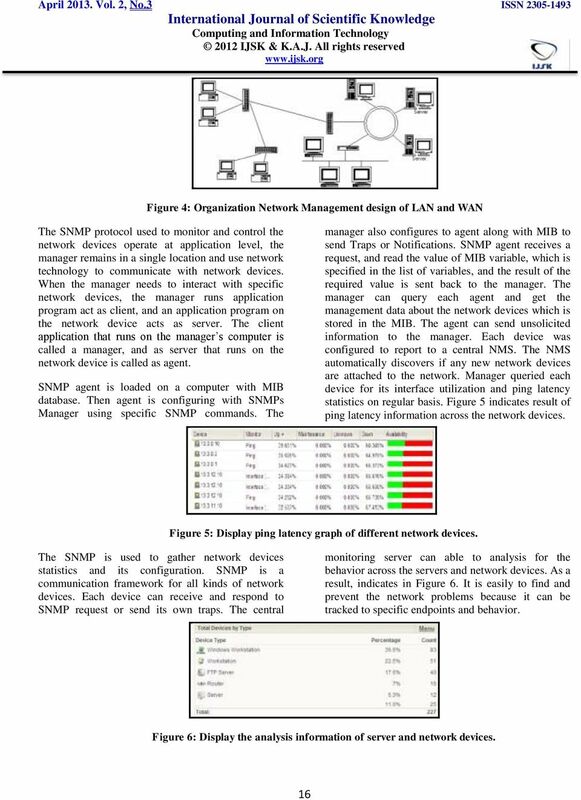 Network management doesn t have to be.